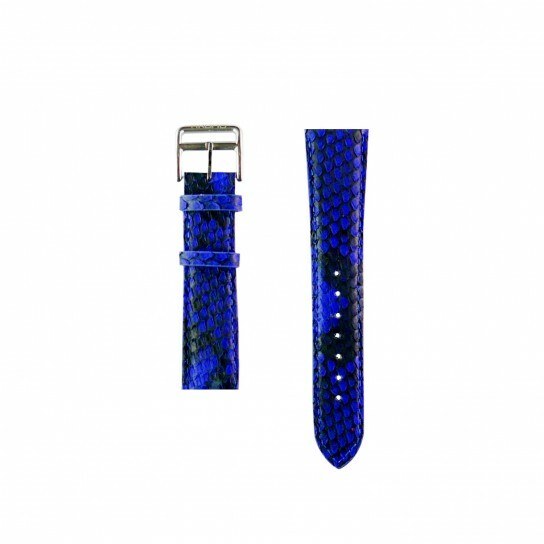 These beautiful Python Straps can be worn with just about any watch, sports or classic. They will redefine the look of your watch! Pythons have beautiful, extremely durable skins that lend themselves perfectly to watch straps. Long valued for their elegance and durability, they will transform the look of your watch.